No one can take a Romanian as an Hungarian or a Bulgarian, or a Russian. We love all these people, but we are proud Romanian! All these nations have something in common: they are very old proud nations, but also enthusiath Europeans. We, the people of Romania, are tolerant, open minded, opened to new contacts. We love our minorities, we love our neighbors, but we remain proud and happy Romanians. Whether you are for the first time in Romania, or the tenth, you are simply supposed to take a few time to understand thoroughly the country forehand. 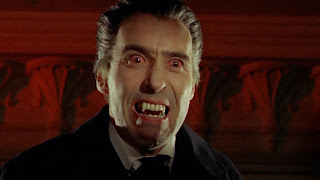 And you must do that because Romania is not only the land of Dracula or the land of Ceausescu. 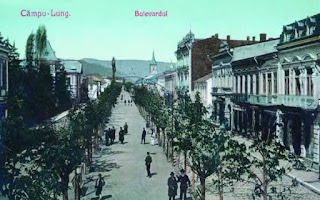 We have an interesting history, and during the Middle Age there were three Romanian principates, namely Moldavia, Vallachia and Transilvania, which have been influenced by the neighboring empires, respectively Russian, Othoman and Austrian. It took a few centuries to understand the simple fact of our unity, and afterwards to realise this unity through successive and successfully unifications. Most of our heroes fought bravely for Unification, against the overmentioned Empires. In every Romanian city there is one street or square reffering to the Unification (Piata Unirii, or Bulevardul Unirii). During the XIXth century France was a model for all Europe, including Romania. Our language is anyway a Romanic one, and the culture is very close to the French culture. We are proud of our past and history, and not so proud anymore about our political class of today, which is not patriot enough. On the contrary, they are corrupted enough, it is a national disease, despite all the progress in fighting it of the last years. But these are our problems, you must know them and be aware of them, but never try to mix in any political discussion. It simply makes no sense, and brings no friends. You must have your own problems in your country for sure, as every country has! Also very important, the country is not very expensive, unless you make special choices. One beer in a pub costs between 2 and 4 euros, with 5 euros you can have a satisfactory lunch. Romania is also not very rich yet, the average income is about 500 Euros netto monthly. And that is why you must avoid the touristic destinations, they are much more expensive than the popular ones. If you have a good travel guide, you can easily find the second ones! We are people with a sharp developped sense of humor, and this was really useful during bad and hard times, e.g. 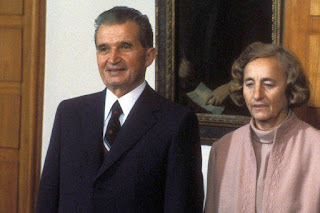 the communist Ceausescu era! 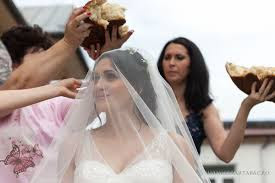 Otherwise we couldn't stand and survive it, it was terrible: no food, no fun, but only a lot of jokes, most of them refering to Ceausescu and his wife.Some of us are simply missing those times, as we can't hear so many fabulous jokes. 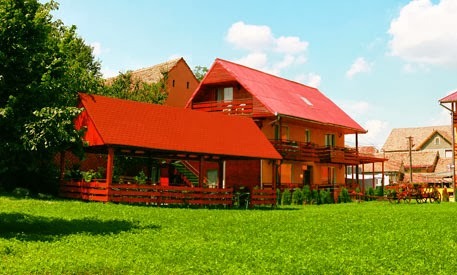 I simply can warmly recommend you Romania as a wonderful destination. 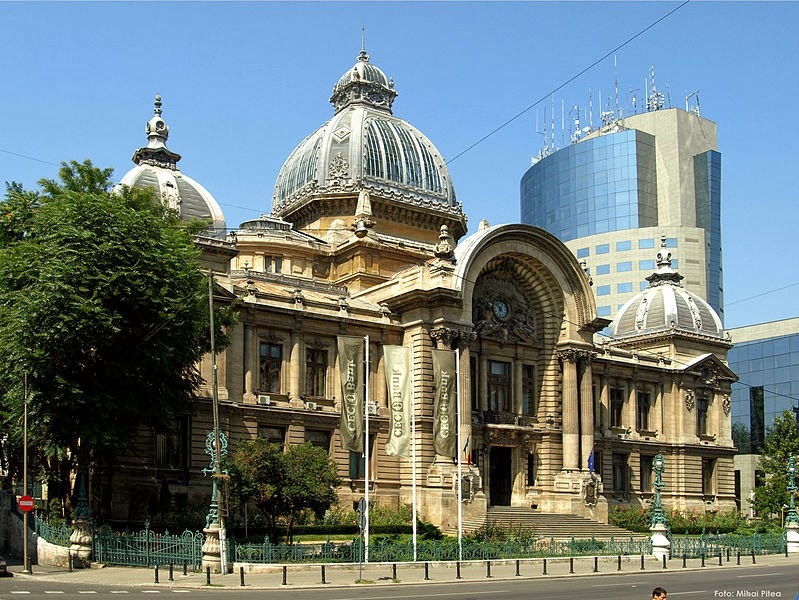 Please take a profit of my knowledge, as I am a born Romanian, love this country very much, and I have learned it by heart as I am a travel guide since many years. 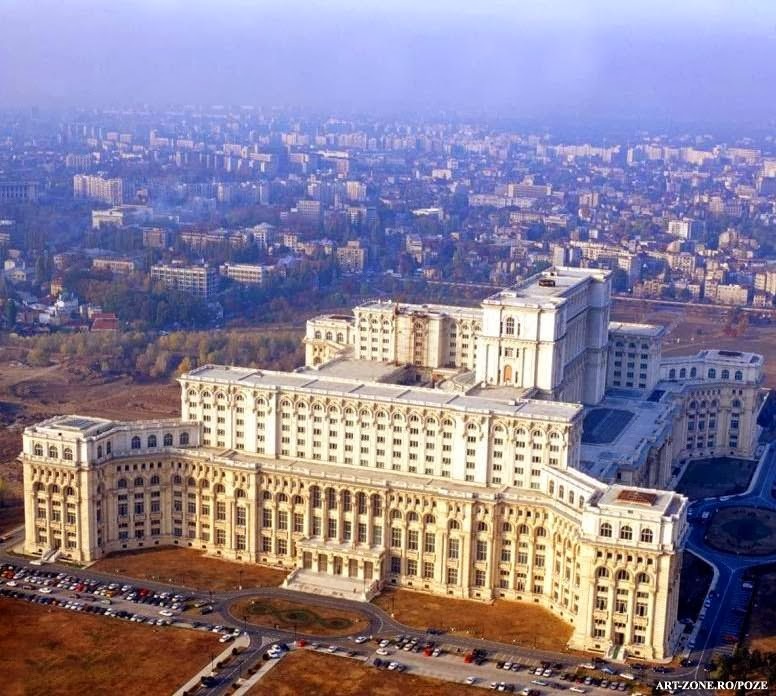 Really not easy to concentrate on the best destinations in Romania, but I will try. 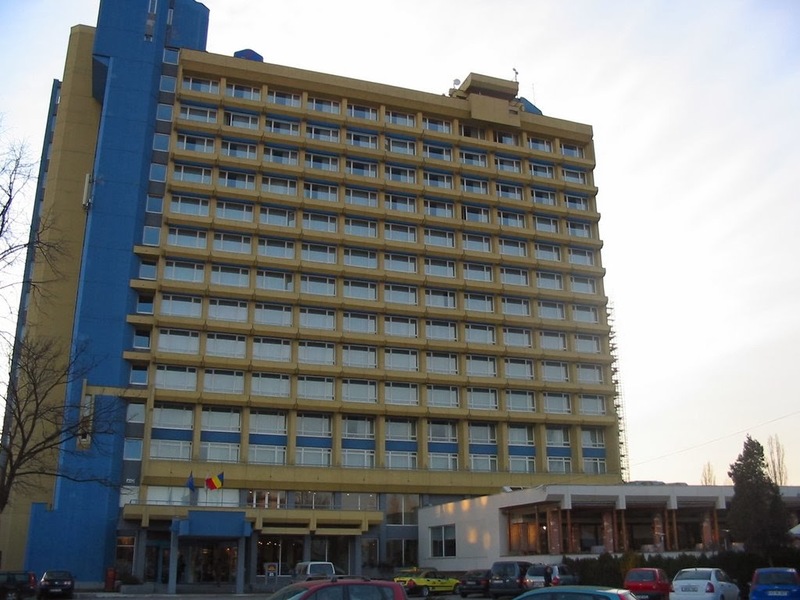 As a warming, en passant, could say something about two very interesting hotels in Romania, having a few things in common: friendly staff and good service, normal prices and tremendous neighborhoods. Really top notch destinations, I would say and sustain convincely. 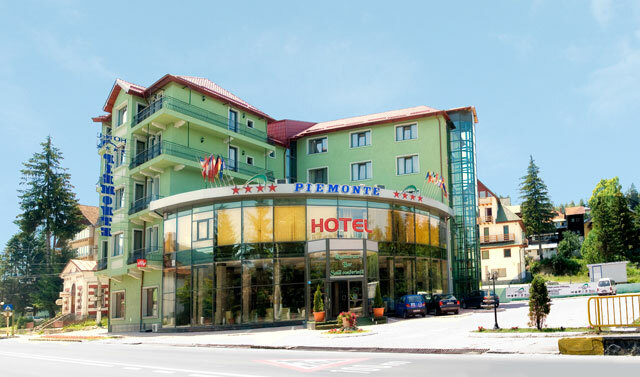 One of it lies in Predeal, 130 km away from Bucharest, and I mean hotel Piemonte. You have the Carpathians all around and can discover them by foot, there are a few peaceful paths with different degrees of difficulty. 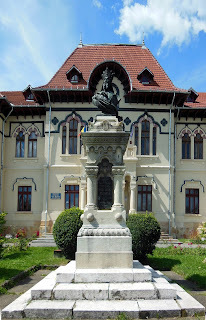 The city of Brasov, the touristic Capital of Romania lies only 20 km away, in the wellknown Transilvania. Also very close: Castle of Bran, with the ghost of Dracula. If you need more silence, I can recommend you Casa Bazna. It simply lies to the countryside, and being there you must behave yourself and say hello to all the locals you can meet. But please don't be nervous and frightened about that, they are simply lovely and friendly. You can also go to the rustical pub of the village to taste the local beer and observe the local people. Simply wonderful, I am sure you will enjoy it, if you decide to stay longer there are a few houses to your disposal! 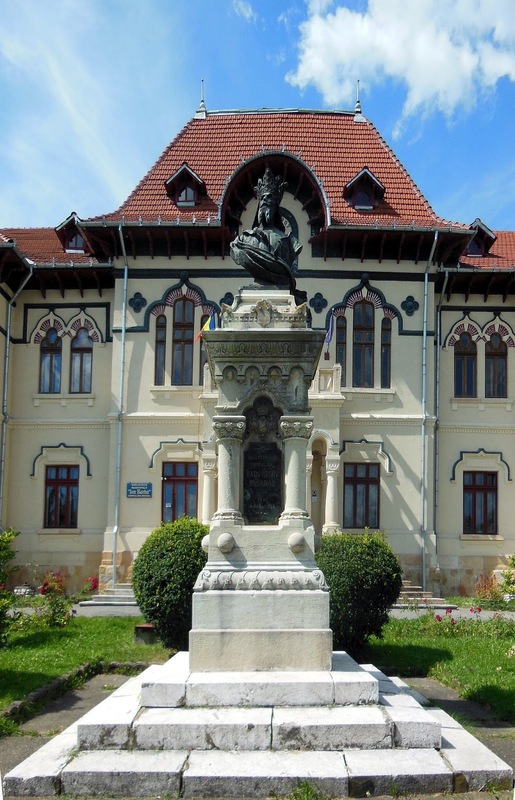 You can further discover the medieval cities of Medias and Sighisoara, which are very close indeed. 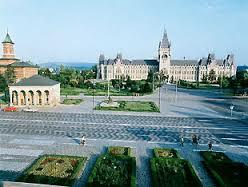 If you love bigger cities, then Cluj Napoca and Targu Mures are easy to reach, within 2 hours driving. 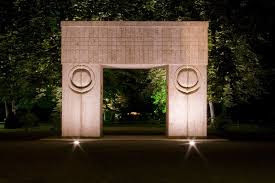 If you are a culture freak, the cities of Iassy or Craiova are a must, but they lie in other regions than the two over mentionated hotel, and thus you must find accomodation there. Will recommend the appropriate one in each of these cities within short time, still reckon which might be the best recommendation. I can bet, you are the happy owner of a smart device, most probably a smart phone. The youngsters and teenagers must have even more and unfortunately are already dependant. I wonder if they must be smarter under these circumstances. But with so many smart devices we all are supposed to live smarter, and, yes, to travel smarter! What would I understand through a smart travel, and what you understand through this notion is the same thing, I hope: spare time and money, never neglect thinking to environment, Earth and the locals of the visited country. And to be even more specific, I would like to refer to Romania, as I love it, I know as my pockets and work here as travel guide. 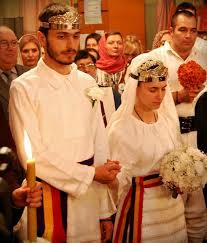 A Romanian marriage is really an event! If you are going to book the flight separately, a good choice is the national company TAROM or the global wholesaler momondo (booking in advance through them I could enjoy a wonderful flight Bucharest-Madrid for 70 Euros!). Afterwards, look for hotels directly, or, again, through a well established travel company. And, once there, or even a few time in advance, make some choices according to your interests: adventure, Danube Delta, seaside, mountains, urban civilization, art, museums, archaeology, wines etc. We have a lot of things to show, and like deeply sharing them with our guest. I guess, for all these specific interests, my blogg itself is an important unbiased source of information, hold on! The ancient Romans defeated the local Dacians in the II.nd century a.C. and in this way started the history of the Romanian people and language. Really difficult to find out today what is Roman and what is Dacian in the today Romanian people and no one should waste his/her time with this impossible task. 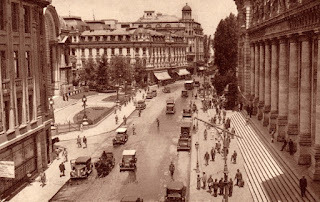 Fact is, that in every Romanian city you will find a Traian street, as a Decebal street. They were the rulers, they clushed one against other and Decebal commited suicide after his defeat. Thinking about wine, it wasn't totally unknown to the Dacians, but the Romans brought new sorts and started many new plantations. It was decisive for the Romanians, we love wine here. It is very similar with other wine countries who were once provinces of the Roman Empire: France, Italy, Spain and Portugal. 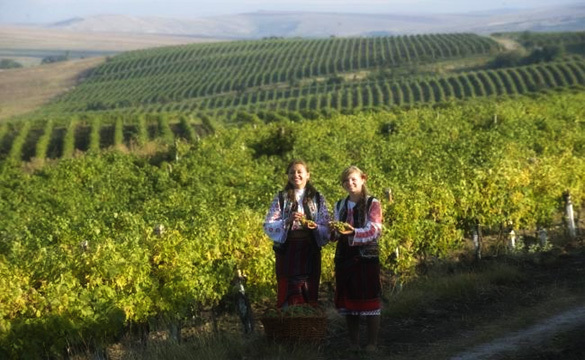 Even today Romania is among the first 10 producers worldwide, and large wine regions of the country live in Autumn fantastic celebrations. Every one is happy there, due to the wine. Coming back on land and to the present days, a first tip is to let the wine accompanying your Romanian vacation. I would recommend at least a glass of wine at every meal (breakfast is excepted, please). White, red, or rose you must pair it correctly with the main dish. Sometimes the waiter, chef or somelier can recommend you something. Sometimes you can try to taste the house wine (or vinul casei, every good restaurant has something like that). The bottle wine is of course not so cheap, but sometimes you can allow yourself and your company something special. 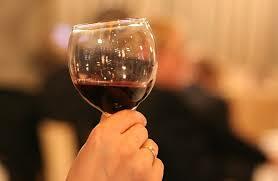 A glass of house wine should cost up to 10 Lei (3 -4 Euros), while a bottle could have many different prices. In fact, a bottle of good local wine should be around 10 Euros. Fist of all, watch your glass of wine, it should be clear, cristal clear. After a soft agitation, watch it again, the film should be continuos, uninterrupted. After that you don't need your eyes anymore, may be is advisable to close them. Now smell and taste it, let it walk inside your mouth to discover all the secret notes. It is really wonderful. If you are to a professional taste, don't swallow any drop, spill it, whatever difficult could it be. Despite all this procedure, after 3 or 4 glasses you are drunk due the taste and absorbtion through the tongue! Our Roman ancestors were not stupid at all, when they said In vino veritas! The simple fact is, that after one glass of wine everybody is more communicative and starts to unveil some possible secrets. I don't remember anymore what happens after the other glasses. The Romanian said something different: everybody is entitled to a glass of wine. Afterwards becomes another man, which is again entitled to a glass of wine!